in the Shelley, Rossmoyne, Riverton, Willetton, Ferndale, Lynwood, Langford, Wilson, Queens Park, Bullcreek, Leeming, Harrisdale, Canning Vale, Wilson, Queens Park or Parkwood region in Perth, WA? The High Road Health Centre, Riverton has all six Allied Health professions to offer you! The High Road Health Centre is located on the corner of High Road and Wavel Avenue, Riverton 6148, opposite the Riverton IGA and Muzz Buzz drive through coffee shop. 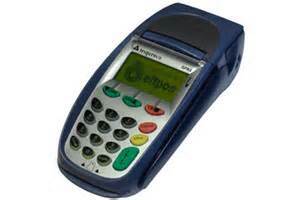 For your convenience we have both EFTPOS and HICAPS for online claims. Also servicing the surrounding areas of Parkwood, Lynwood, Ferndale, Langford, Thornlie, Willetton, Canning Vale, Shelley, Rossmoyne, Bateman, Bullcreek, Leeming, Queens Park and Wilson. Our extended opening times may suit you, check our HOURS page (link above) for more details.